"Get access to your favorite files with one of the most popular BitTorrent clients in Frostwire"
FrostWire is a free open source bittorrent client, I’m sure many of you have used these before to download music or movies or series to your hard drive. A few years ago I stopped using these as I found there were sites where I could pretty much stream anything and there was no need to keep using up space on my hard drive. However having found FrostWire I am more than happy to go back to using torrent software, but FrostWire is so much more than a bittorrent client, when you search for a video it will show you if it is available on YouTube so if you would rather watch it there than download it you can but of course you have the option to download it also, you can use the inbuilt search engine to find whatever you may be looking for which saves time rather than having to find a site of torrents and then download them through your client, you can do all of this directly from FrostWire. 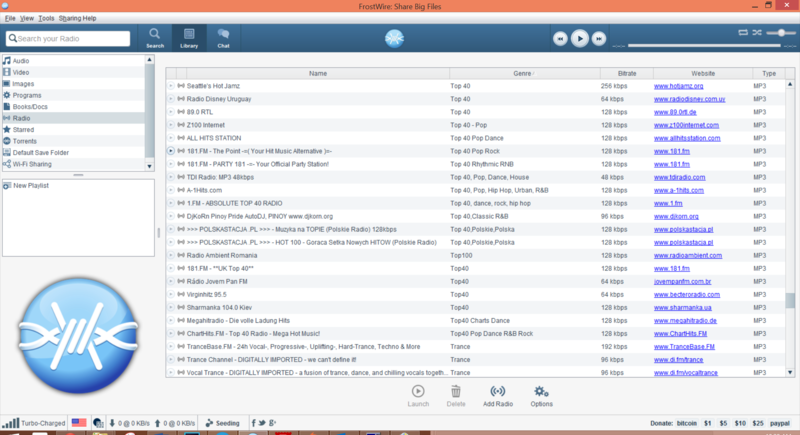 Another great feature is that you can bring up a list of national and local radio stations and listen directly through FrostWire, so even while your browsing for something to stream or download through FrostWire you can be entertained by the radio whilst you do so. 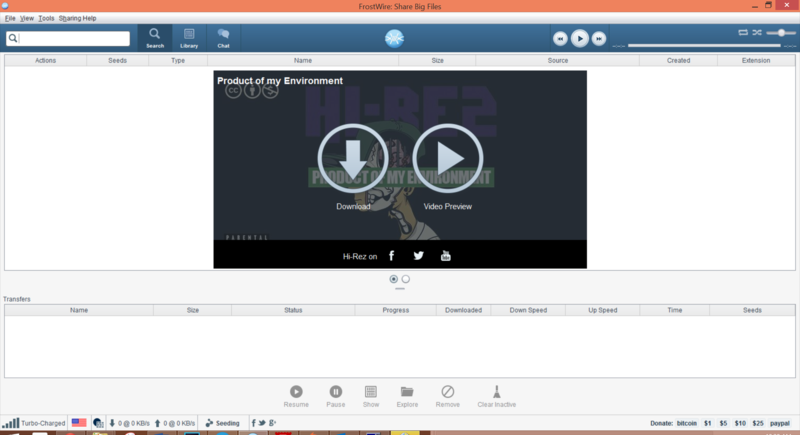 FrostWire also has it’s own built in media player so you can watch or listen to anything you have downloaded through it the moment it has finished downloading. It’s a very impressive powerful program and even offers a chat service, however this is one of my only negatives about FrostWire is that it was impossible to connect to the chat window and I was quite hoping to chat to some people and ask what they thought of the new FrostWire, The only other negative I have is that a lot of the radio stations displayed do not work, but I also found many that did work and there is enough available to find a radio genre for people of all tastes. It’s a very simple and easy to use layout on FrostWire and I really like how it can be used as a media center for all your entertainment, it is all compatible with itunes so you can sychronise your itunes library on to FrostWire. A very handy thing is if there is a song you have enjoyed but are not too sure about you can search for it, use the link to hear it again a couple more times on youtube before you decide whether or not it’s worth downloading, and if you decide that it is, then it’s just a click of another button. FrostWire definitely exceeded expectations as a bittorrent client and I’m sure there are other features yet to be discovered, it’s user friendly, efficient and very handy as a media and download center. 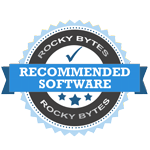 We highly recommend Frostwire Free Download.